Wearable technology refers to mobile electronic devices that are worn on a user's body or attached to their clothes. While the technology is in its infancy stage, analysts at Morgan Stanley believe it will become a $1.6 trillion business in the near future. "Wearable devices will far surpass market expectations, and become the fastest ramping consumer technology device to date, in our view," a group of Morgan Stanley analysts wrote in a note on Thursday. The analysts add that wearable devices will have "far-reaching" impacts by creating a new category and disrupting or even accelerating change within industries outside of technology. 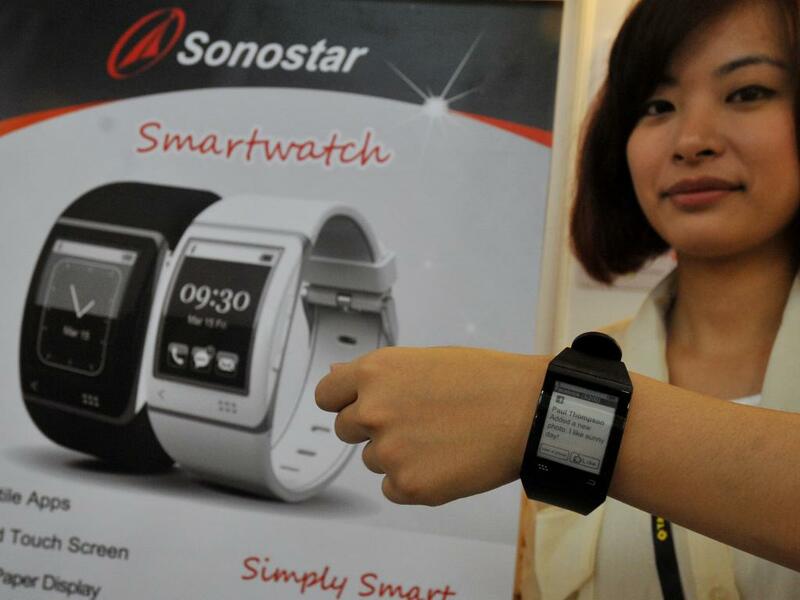 The analysts project sales of wearable devices will grow at a 154-percent annual compound rate through 2017, where 248 million devices will be sold. The figure will grow even further where sales of wearable technologies will reach one billion in 2020. 1. Traditional watches: wearable technology will change how consumers view traditional watches. 2. Apparel: wearable could accelerate an already strong health and wellness trend. 3. Payments: Apple Inc.'s (NASDAQ: AAPL) new Apple Pay payment system, if adopted to its upcoming watch, could make Pay even easier to use, generating intense competition for others to follow suit. 4. Chinese Retail: Alibaba Group Holding Ltd (NYSE: BABA) and Baidu Inc (NASDAQ: BIDU) are working with Intime to equip stores and malls with technology to improve customer experience and data analytics. 5. 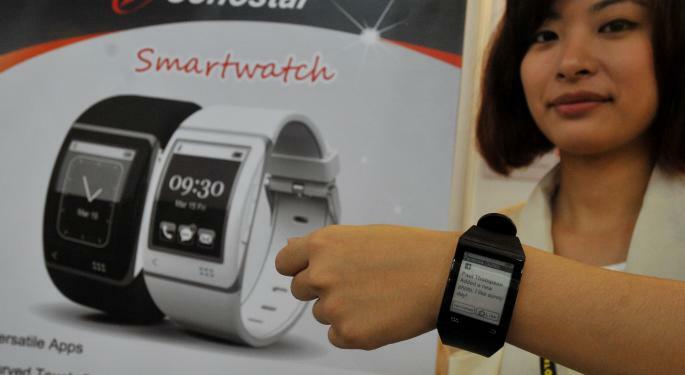 Health care: wearable devices could address health care system inefficiencies. 6. Industrials: wearables could be a catalyst offering users something unique as many companies are building smart home products.